As the dust continues to settle following the media event in which Apple announced the iPhone 8, iPhone 8 Plus and iPhone X, there are yet more little tidbits of information popping up that relate to the three phones. Attention is very much on Apple and its big iPhone releases for 2017, and that means we are continuing to learn new things about all three devices. 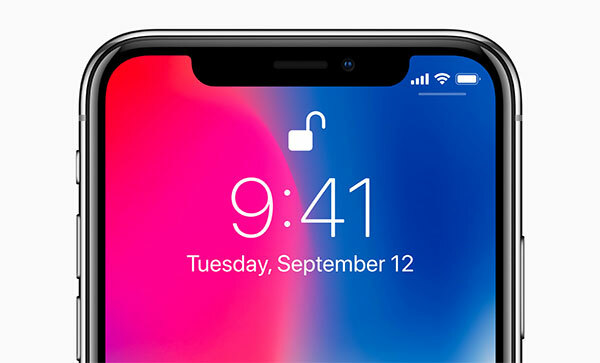 Below, we have three stories that offer a little insight into where Apple is with production of the iPhone X, whether Apple may go back to Touch ID as a means of authentication in the future and confirmation from Apple’s Craig Federighi that a Nightstand mode for the iPhone has been considered. 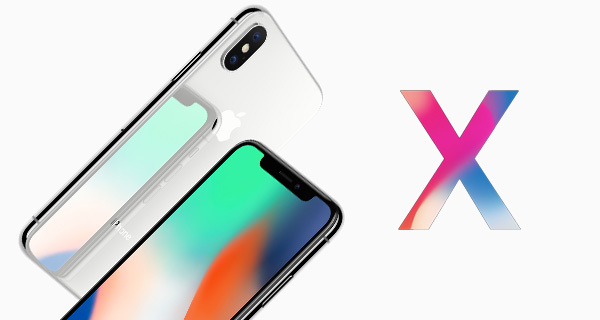 Starting off with that iPhone X story, a new report by Raymond James chip analyst Christopher Caso suggests that production of Apple’s new flagship phone has been delayed again with mass production not set to get underway until mid-October. Pre-orders for the new phone start at the end of that month, with it set to go on sale November 3rd. Caso reports that he made supply chain checks and has found that production at scale has been delayed yet again with things not set to really kick into gear until some time in November. We already knew that the iPhone X would be available in limited numbers at launch, but that looks set to be an understatement if this news is correct. Moving on to Face ID and the lack of confidence some have in its ability to replace Touch ID, KGI Securities analyst Ming-Chi Kuo reports that Apple will be watching to see how Face ID is received before making a judgement on its future. Despite assurances that Face ID is both secure and accurate when it comes to speedy and successful authentication, many doubt its prowess. According to Kuo, Apple will wait to see how things pan out with the iPhone X before deciding whether to ditch Touch ID completely next year on all 2018 models for Face ID or revert to it as a means of unlocking devices and authentication for payments. If the latter is the case, technology to embed Touch ID under a device’s display is likely to be investigated once more. Finally, in a response to an email sent in by a MacRumors reader, Apple software chief Craig Federighi has confirmed that while the company has thought of bringing the Apple Watch’s Nightstand mode to iOS, this is unlikely right now due to a perceived lack of demand. Nightstand would allow an iPhone to display a clock when on charge similar to how the Apple Watch does, but as this would only really be suable when an iPhone is in a dock, Federighi says that usage of such a feature would be small. more like they are pushing the date closer to holidays so they can stockpile more inventory. they know people are losing interest already so they want to sell as much as possible at release because that’s when it will be the most competitive to buy one. You have no idea what you’re talking about jeezus..another added to my block list. Picking up my 8+ tomorrow. I want touch ID and have no desire for Face ID. Although the X is a nice device the 8+ has everything I want and need.